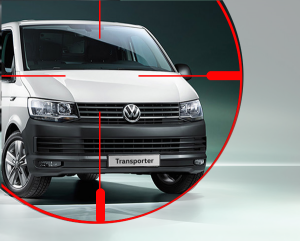 Affordable tracking protection for your vehicle Vodafone Protect & Connect gives you the ability to remotely monitor your vehicle whilst also having the European leader for stolen vehicle tracking services as a backup to recover the vehicle in the unfortunate event of a theft. 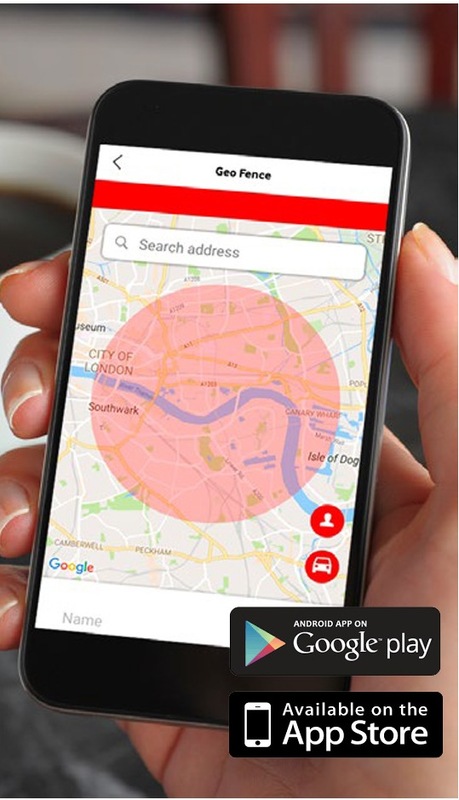 Vodafone Protect & Connect uses the latest GPS / GPRS /GSM technology, providing pinpoint accuracy and unparalleled service levels. It is installed covertly into your car so thieves have no idea that a tracking system is present. of safety and security features that Vodafone Protect & Connect offers. The ‘My Connected Car’ mobile app provides easy access to vehicle information such as; real-time vehicle location, directions to the vehicle and geofence ability. Class leading services for recovery As the European market leader for stolen vehicle recovery, Vodafone Automotive has built up a network of secure operating centres to be able to recover vehicles in 49 countries worldwide.